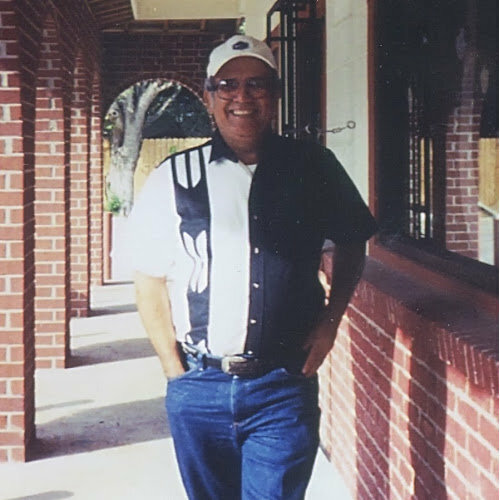 Home › New York › Port Washington › Property Management Companies Near Me in Port Washington › Rlh Management Inc.
Rlh Management Inc., property management company, listed under "Property Management Companies" category, is located at 404 Main St. Port Washington NY, 11050 and can be reached by 5169443595 phone number. Rlh Management Inc. has currently 0 reviews. Browse all Property Management Companies in Port Washington NY. Discover census data for Port Washington, NY. 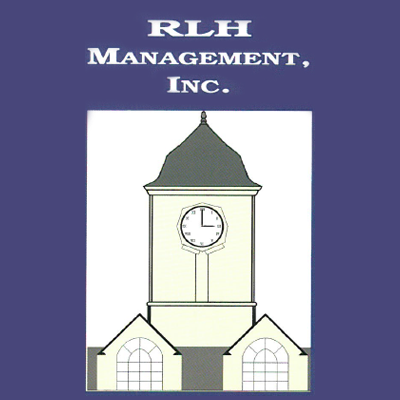 Give to Rlh Management Inc.